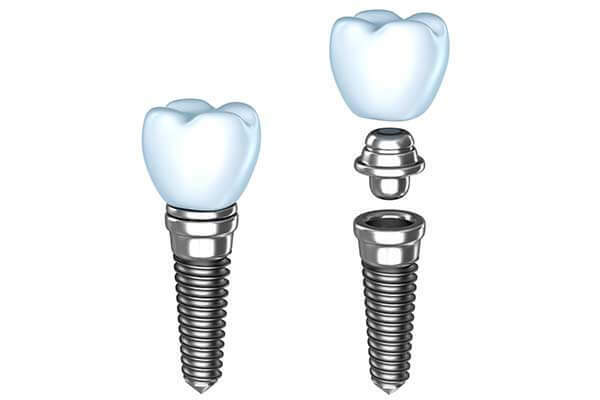 We specialize in implant placement. According to the American Academy of Oral and Maxillofacial Surgeons (AAOMS), dental implants have a success rate of over 95% when placed by an oral and maxillofacial surgeon. 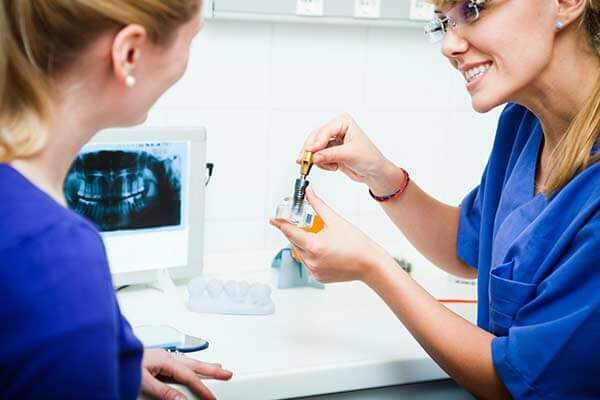 Although having a beautiful smile and the confidence that comes with that are important, there are also important health reasons to have dental implants. 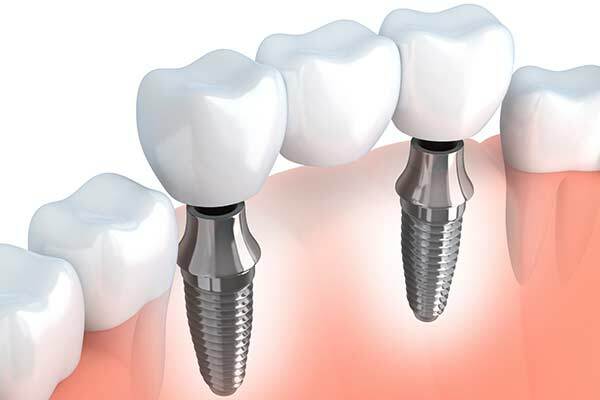 Whether replacing one tooth or several, implants are an important solution to restoring and maintaining dental health. 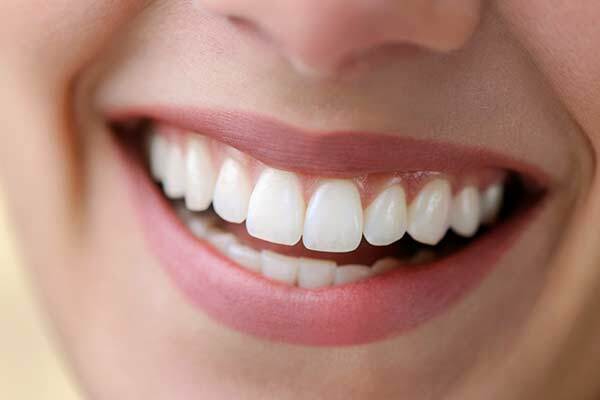 Once a tooth is lost, several things begin to happen that are not immediately noticeable to a patient and which can have a significant negative effect on both health and appearance. Tooth roots help hold teeth in place but they are also critical in maintaining health in the surrounding gums and supporting bone structures. Bone loss in the jawbone is one of the significant problems that naturally occurs once a tooth is lost. This bone loss can compromise the integrity of neighboring tooth roots and tooth stability. This bone loss is also a large part of what causes the “sunken” look that is seen in people who have lost several or all of their teeth. It is the reason patients who wear dentures find that over time their dentures are harder and harder to fit and keep in place. 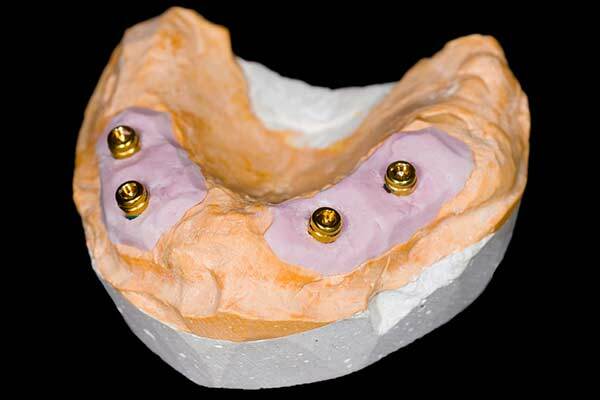 Dental implants help maintain and strengthen bone structure. This means they do much more than replace the missing tooth – they also protect the existing teeth by helping to preserve bone structure.